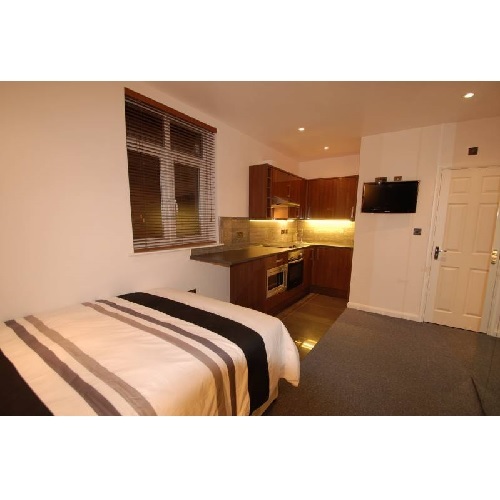 A high end luxury modern self-contained studio fitted with new flooring, neutral decor and fully furnished. The studio is open and bright and everything is in top condition and renovated to a high standard. 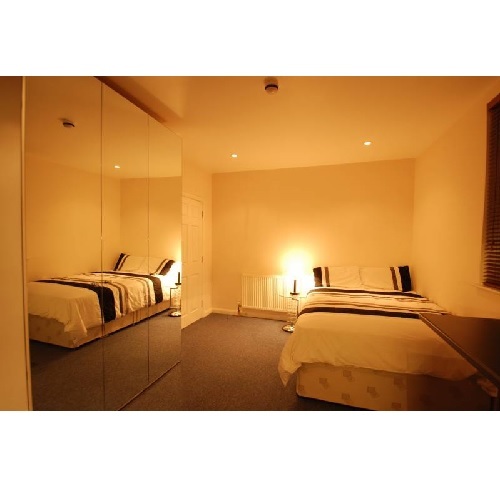 Orthopaedic double bed with storage, massive built-in mirrored wardrobe, wall mounted 32 inch LED 40 channel digital television, new carpets. 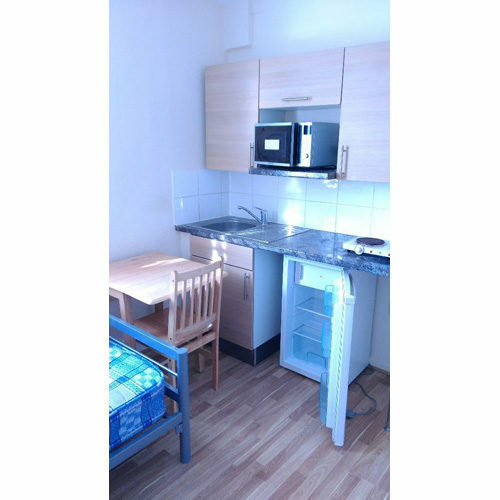 Own full gloss, high end kitchen unit with Howden’s storage units, Baumatic ceramic hob, built-in microwave and oven, integrated fridge/freezer and sink. 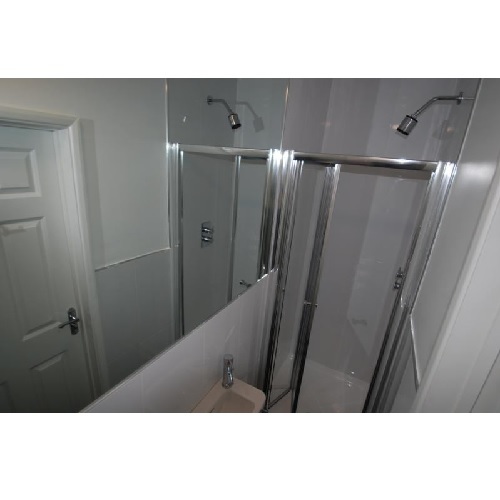 Own modern en-suite with new porcelain floor and wall tiles, modern thermostatic high pressure shower, large mirrors and own WC. 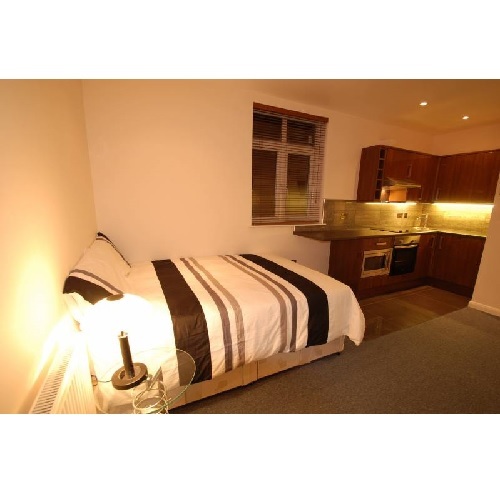 Shared facilities include free laundry room with washing machine, tumble dryer and ironing facilities. Suitable for one person or two. 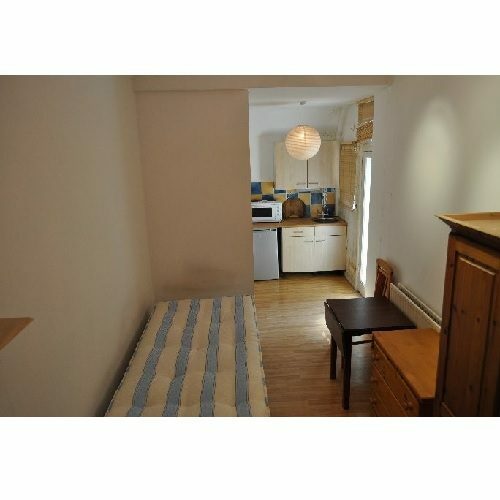 Rent includes all bills including hi-speed wireless O2 broadband internet. 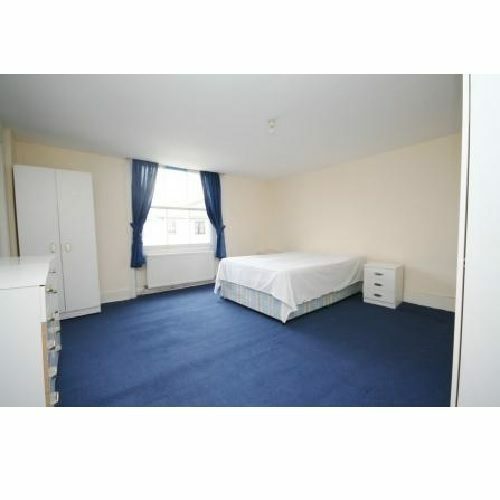 The flat is a 5 minute walk from East Acton tube station (Central Line). Only one tube stop from the Westfield shopping complex in Shepherds Bush. Many buses including night buses to the West End and City. Many shops, supermarkets, pubs, cafes, restaurants, cinemas, theatres, parks. 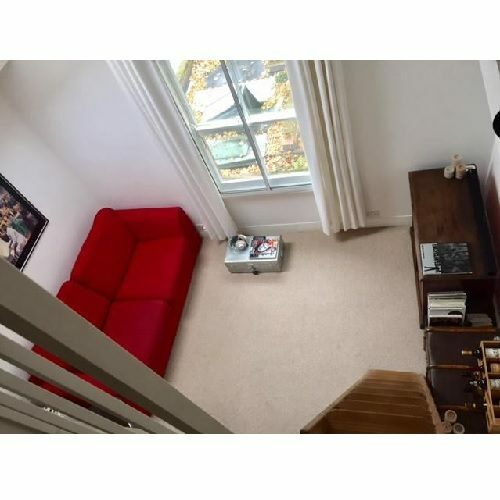 Easy access to M4, A40, A4, M25, Heathrow, River Thames, Kensington High Street, Hammersmith, Chiswick, Holland Park, Chelsea, Knightsbridge, Notting Hill and much more!